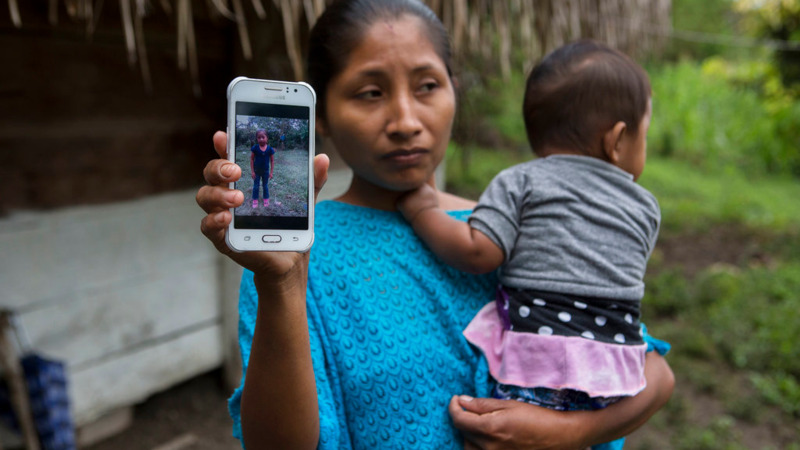 Villagers wept and watched curiously as the coffin arrived at the home of Jakelin Caal's grandparents in San Antonio Secortez, where relatives had set up a modest wooden altar flanked by vases and overflowing with flowers, photographs of the child and the hand-lettered message, "We miss you." 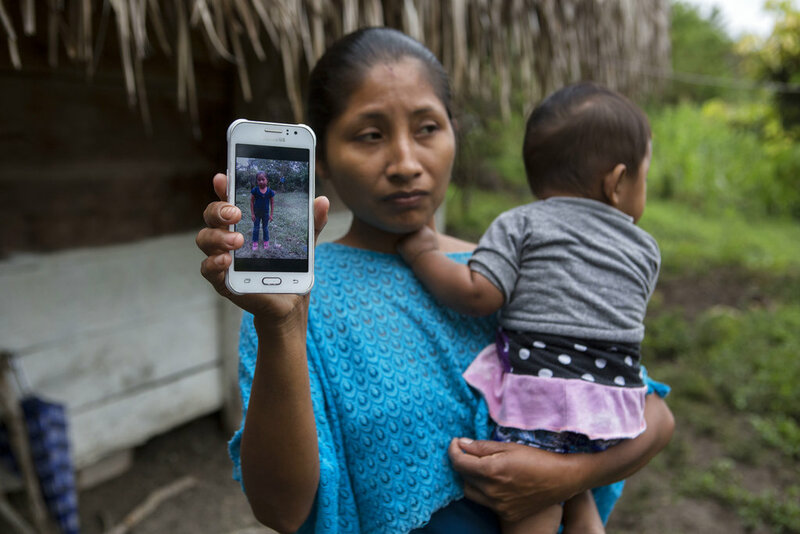 The girl's mother, Claudia Maquin, closed her eyes and moaned deeply when confronted with her daughter's body. As the heartbreaking reality appeared to set in, she covered her face and cried. Behind the house, dozens of women prepared tamales and beans to feed the mourners. 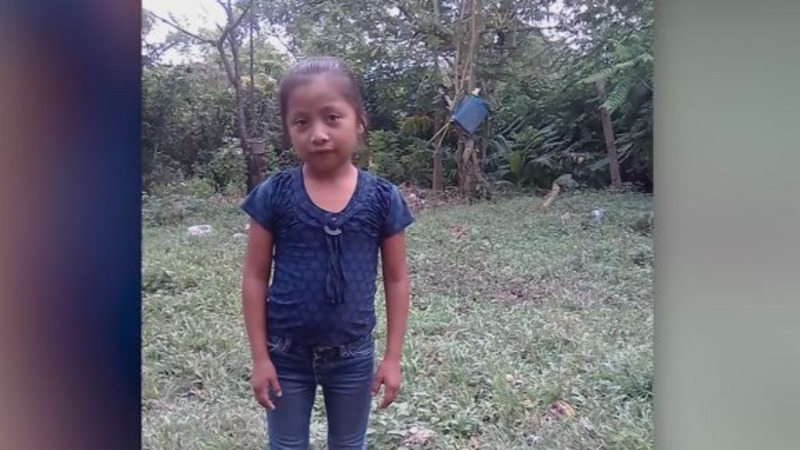 Jakelin's death earlier this month while in the custody of the U.S. Border Patrol was a tragic reminder of the plight of Central American migrants as they make their way through Mexico to seek asylum in the U.S., and came as Americans are deeply divided over U.S. President Donald Trump's crackdown on immigration. 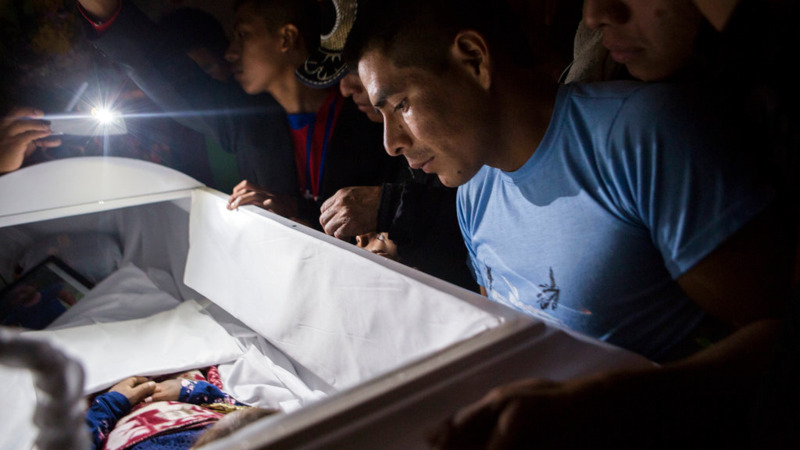 Domingo Caal, the girl's grandfather, told The Associated Press the family couldn't afford to travel to the capital to meet the coffin when it landed in Guatemala's capital. Nearby communities donated money and grain to the grieving family as the coffin made its way through other villages before reaching its destination.